Think you know you how to create comfortable home environment? Answer these questions. Quiz: What’s Your IEQ IQ? It is well documented that people spend about 90% of their time indoors. As a result of this trend, there is a growing interest in the Indoor Environmental Quality (IEQ) of our homes and workplaces. I have assembled some tips to test your IEQ IQ. This can help improve the efficiency and environmental quality of the spaces where you live. 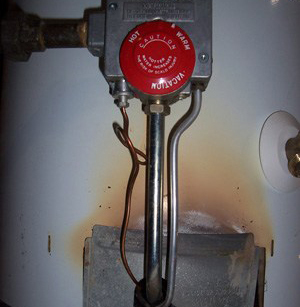 Unexplained burn marks on your water heater are cause for concern. Back-drafting combustion appliances such as water heaters, furnaces and dryers, is an especially critical topic in homes with older mechanical equipment, cooking equipment, and open sources of flame such as fire places. Do you know what to look for? Q: Are weird burn marks near the edges of your hot water heater cause for concern or a completely normal occurrence? A: Concern. Burn marks could mean you are back-drafting your water heater with your clothing dryer. Contact your heating/cooling professional immediately for an assessment. 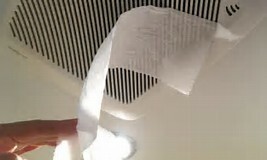 Q: How many sheets of toilet paper should your bathroom exhaust fan be able to pick up off the ground when running? How many sheets of toilet paper can your exhaust fan pick up? D. None.The sound of a running fan is enough evidence it is working. A: B. 2. See if it can pull two sheets of toilet paper off the ground while running. If not, give it a good cleaning and see if that helps. Otherwise, it might be time for a new fan. The past few decades have seen an abundance of research tying all manner of health issues to poor Indoor Air Quality (IAQ). Poor IAQ has been linked to headaches, fatigue, concentration problems, allergies, asthma and other issues. Do you know what contributes to the air quality of your home? Want to try making your own cleaners? Careful. These two ingredients don’t mix. Q: Which of the following can negatively effect the air quality in your home? A: D. All of the above. Just Google “made in China smell” and be wowed. My wife bought some shoes online almost a year ago and we still can’t bring them inside the house. They have their own spot on our back porch. This smell is not only annoying it’s a sign the product is releasing gases. If possible leave these products outside until the smell goes away. Formaldehyde, a common volatile organic compound (VOC), is know to cause irritation of the skin, eyes, nose, and throat. New evidence shows it could be linked to migraines as well. And if there weren’t enough reasons to quit smoking already, here’s one more. Q: If making household cleaners at home, which two ingredients should never be mixed together? A. Bleach and ammonia. 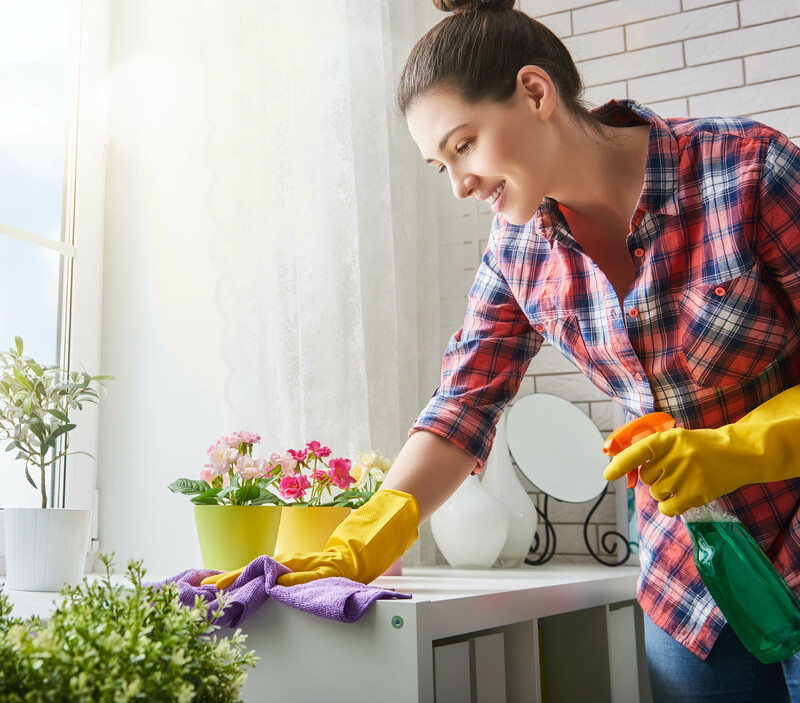 While chemical cleaners can definitely have a negative effect on air quality, homemade cleaners can be even more dangerous if you don’t know what you are doing. Bleach and ammonia for example is a particularly toxic combination. Natural cleaners are still the way to go but look for pre-made varieties like those from Seventh Generation or find and follow reputable directions for do-it-yourself versions. It’s a comfortable 70 degrees in here, so why are your feet still cold? Your thermostat is set at your ideal temperature but are you comfortable? This is the idea behind thermal comfort. It’s a subjective measure that can vary person-to-person but it’s also an important factor in determining a home’s efficiency. No matter what the dial, reading or temperature says, if the inhabitants are not comfortable they’ll employ other means such as space heaters to improve their comfort level. Q: Your heat is set at a comfy 70 degrees Fahrenheit so why are your feet still cold? A. C. Your feet are on a floor above an unconditioned space (like a crawl space or unheated garage). Unfortunately, your HVAC-system can not do anything to heat a surface below or behind vent level. If you are sitting near a cold wall or on top of a cold floor (vented crawl space under an addition with R-19 batts in the floor), you are going to feel uncomfortable. Either warm up your surfaces or get a big hot object in the room with you. How come you never felt this way at Grandma’s house? Because she heated her home with radiators so everything was warm when you touched it and she wasn’t crazy enough to bring her car inside the home. If they had a car they put it in a garage away from the home. Watch a few episodes of House Hunters and you’ll quickly learn that everyone is looking for room to entertain. Enter the open floor plan. While an open floor plan is great for entertaining it can be detrimental when you are looking for a place to relax, but it’s not the only thing keeping sounds out of your quiet space. Do you know what else contributes to noise pollution in the home? 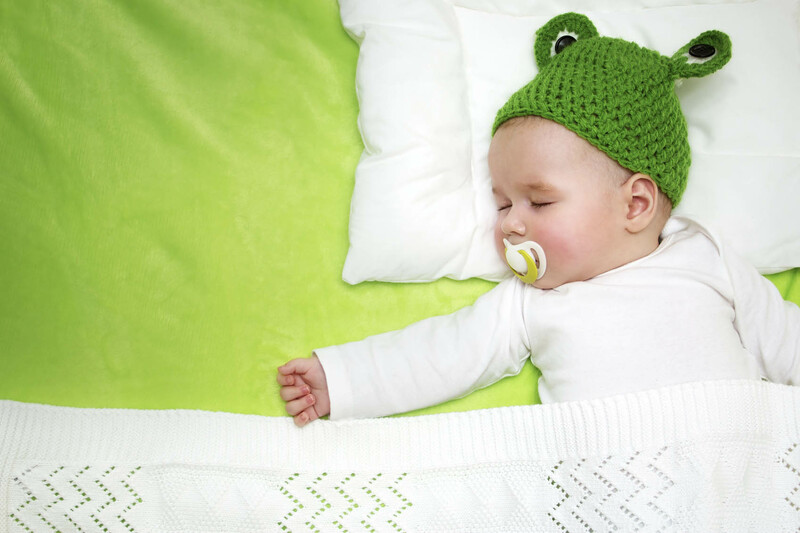 Noise keeping you from sleeping like a baby? Here’s what could be causing it . Q: What is keeping you from finding peace and quiet in your home? A. D. All of the above. Open floor plans, home theaters and gaming rooms all contribute to the overall noise level of the home, but even small disruptions in a wall, like nail holes or an outlet left unsealed can impact the sound quality of the room. Q: When polled, what is the #1 thing adults would wish for if they could? A. One more hour each day to do nothing and to do it in peace and quiet. So here’s my advise – take a look at your house. Improve your indoor environmental quality where you can, then take a moment to enjoy your new quiet, comfortable, chemical-free space. How did you do? Are you a comfort scholar? If you are looking for more ideas to improve your IEQ – subscribe to our blog for our latest advice and best tips. Have questions or want more advice on how to improve the comfort or quality of your home? We can help. 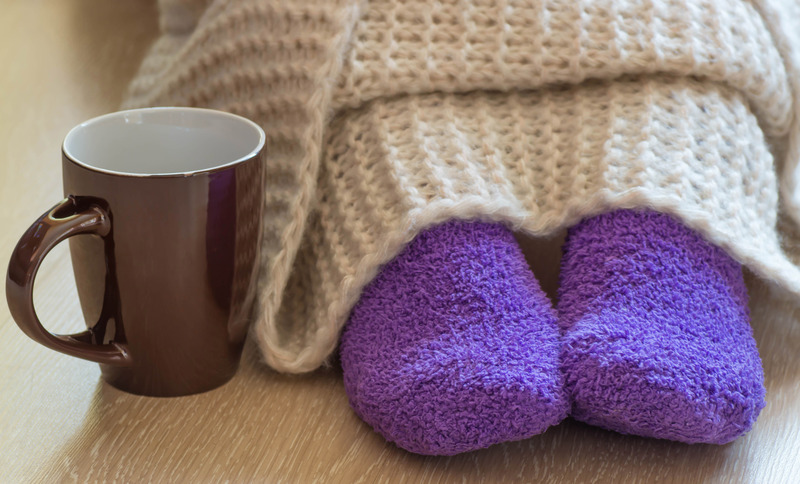 Plus check out these popular posts: Warning Signs: How to Tell if You Have Mold Behind the Walls; Healthier Homes Start with Healthier Air (Infographic) and How to Stay Warm this Winter (and Next).